Setting up a product listing page is pretty straigth forward. A product listing page is just a regular page that contains Product Posts shortocode or Visual Composer module. 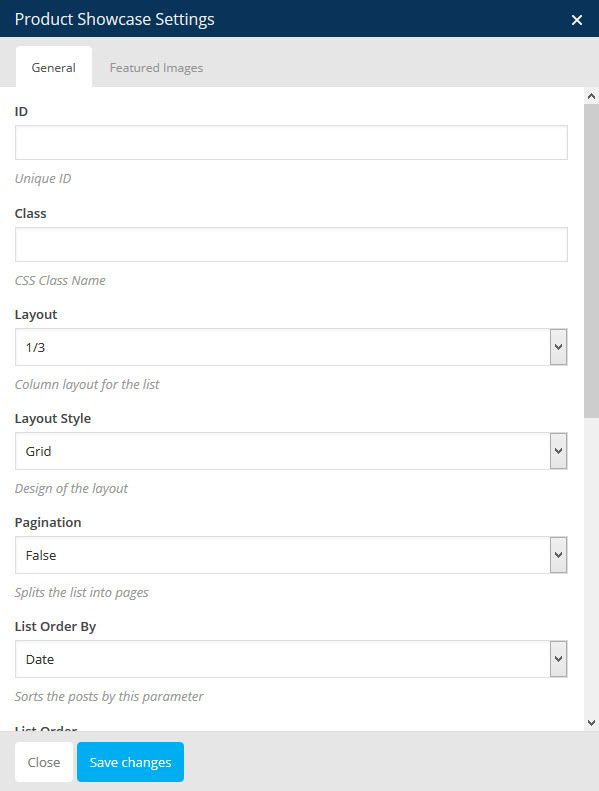 So, just create a page and add the shortcode/module and other contents you want. Inserting a Products Showcase Element (Visual Composer). 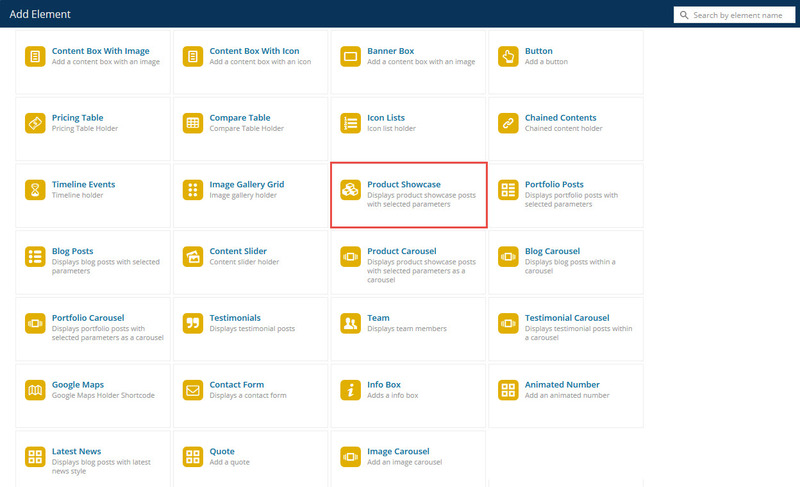 Click on the add element (the + sign) in the visual composer and add a product showcase module / element. 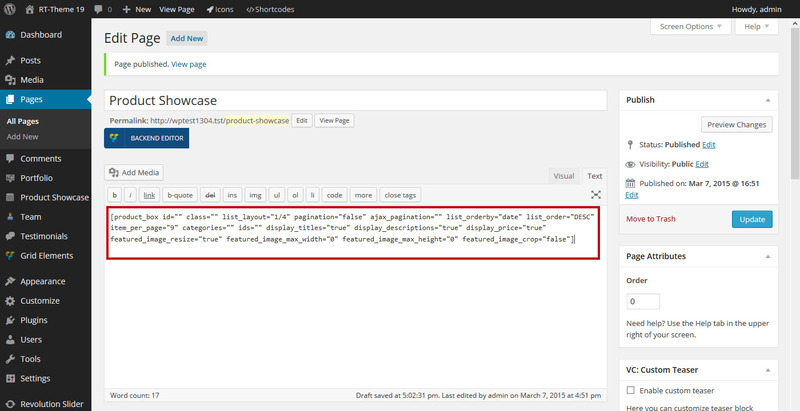 Inserting a Products Showcase by shortcode. 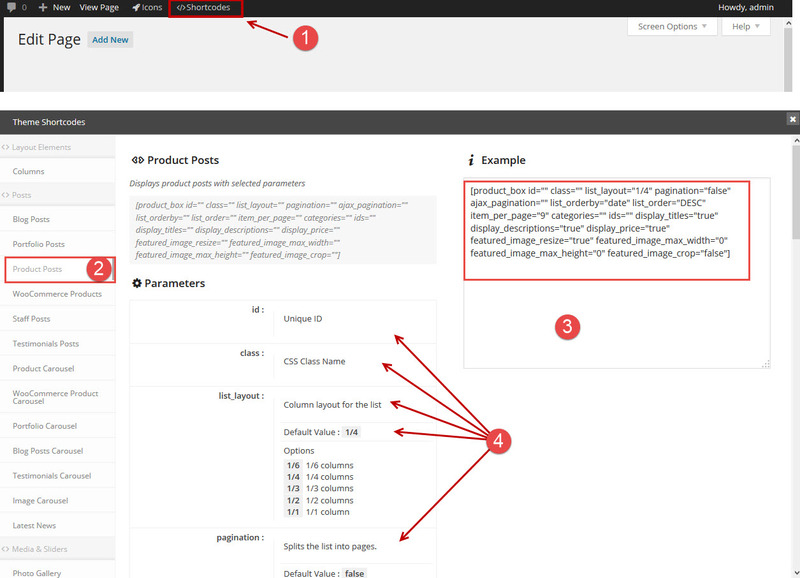 Click on the shortcode button in the admin bar in the popup window select the Products Post Shortcode, adjust the code to your need and copy and paste the shortcode into your page content at the location where you want this showcase to appear. Note : There are more parameters and options then visible in the screenshot above. The Shortcode example. 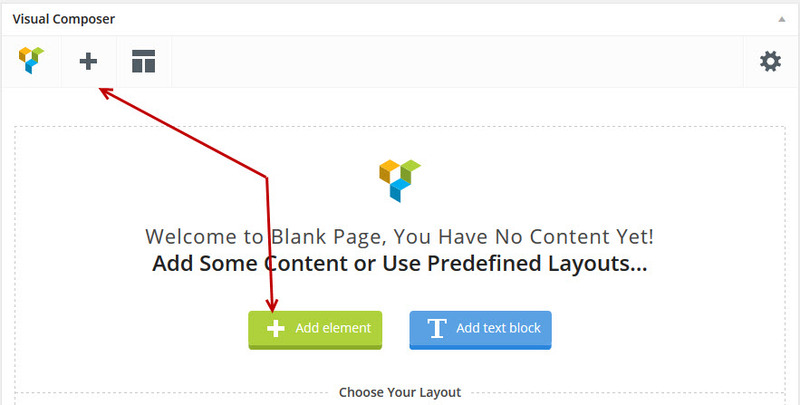 Adjust the shortcode and copy and paste the shortcode into the page body content and adjust the parameters. The parameter options are explained in here. You can adjust those in the shortcode in step 3. Note : The shortcode in the page could look like this.